If this past Sunday and Monday for Washington wasn’t terrible enough, get ready for some more snow! 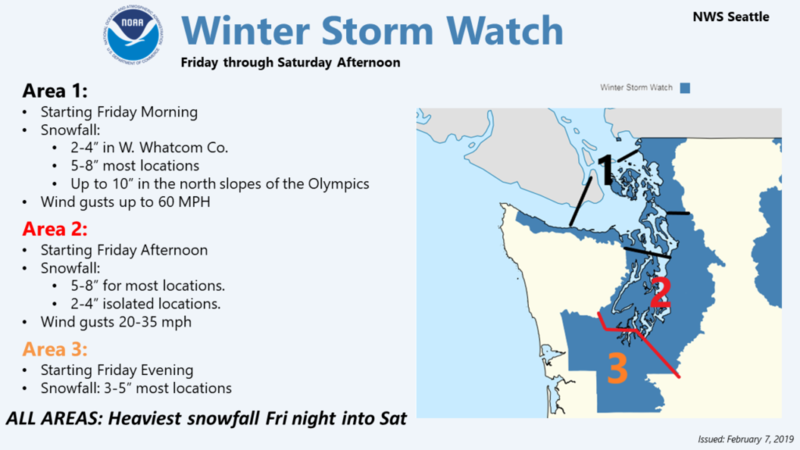 With the onslaught of snow to befall on the Seattle / Washington area, we are already seeing early indications of closures for retail shops and even events around the state that are being postponed. 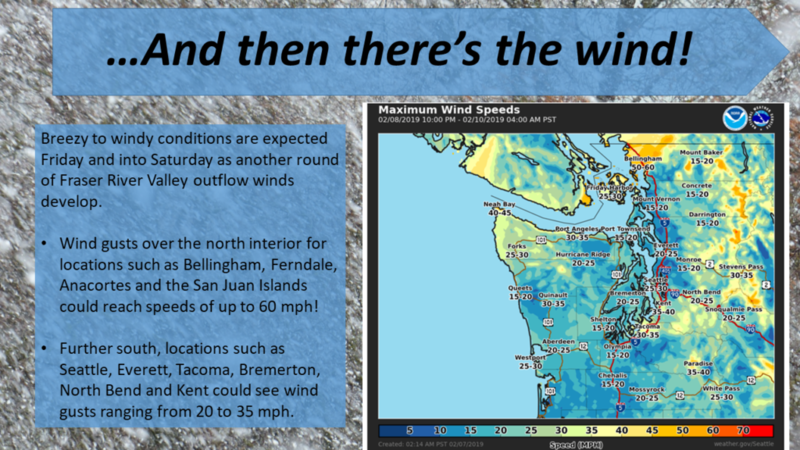 Early this week Seattle was nearly at a standstill, but Eastern Washington is generally better equipped for winter storms. “We are planning on running normally next week. If the weather severely impacts our drivers’ ability to complete their routes then we will update all parties involved.” We expect any pass closures to have an effect, but hopefully, things will be business as usual. 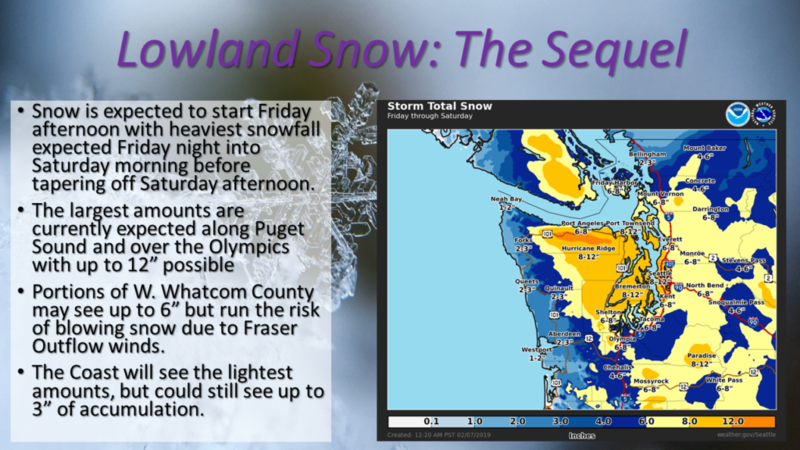 The National Weather serviced tweeted several images of the Washington Seattle area with detail snowfall information and severe weather conditions. Things might look pretty bad right now, but I’m sure we will make it out alive. Sit by the fire and enjoy the fruits of your labor. 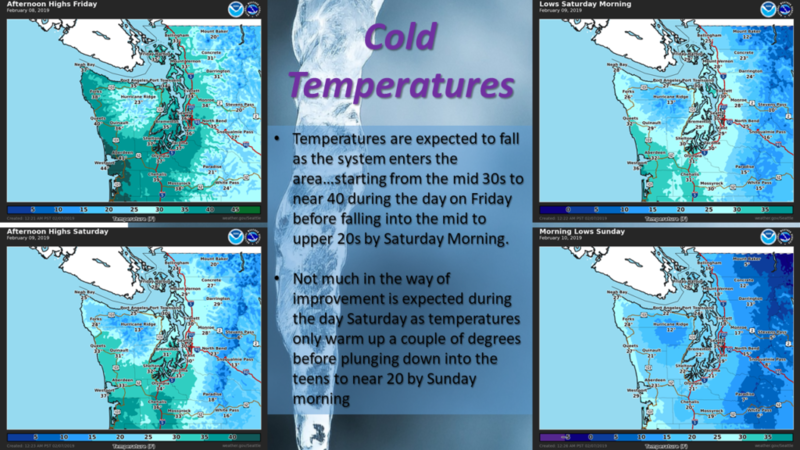 To our fellow users, be safe and warm out there this weekend.